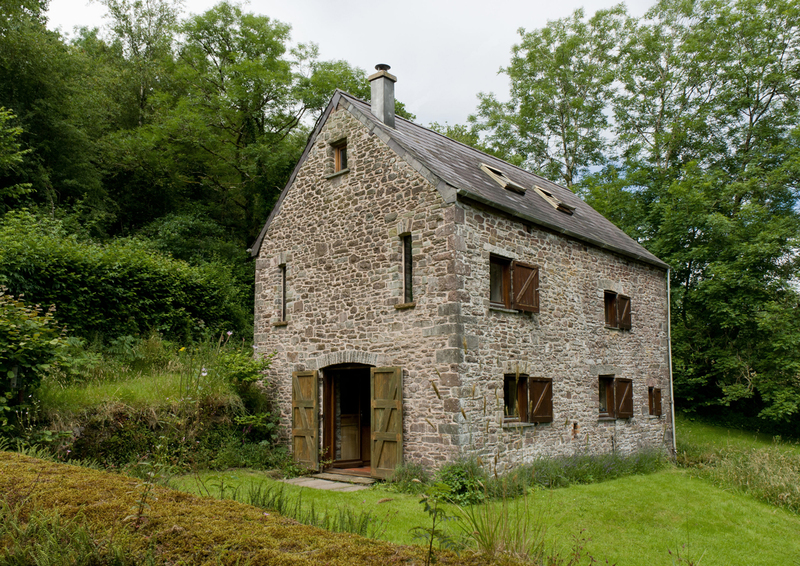 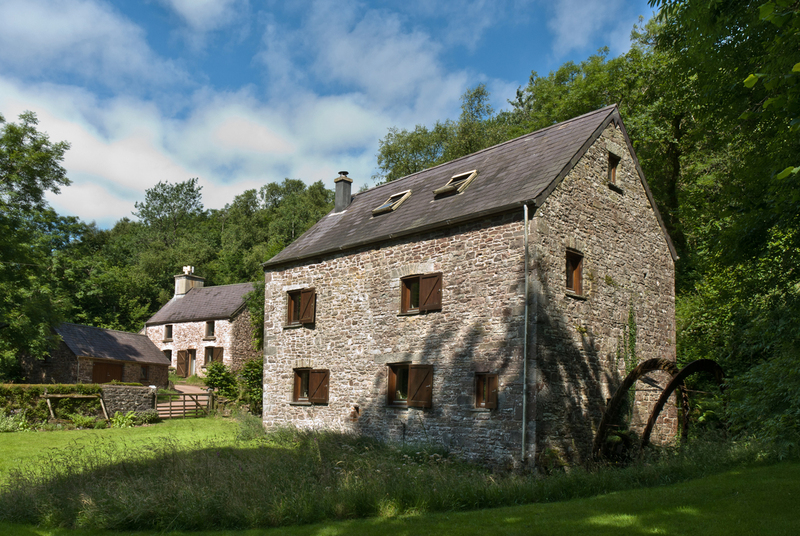 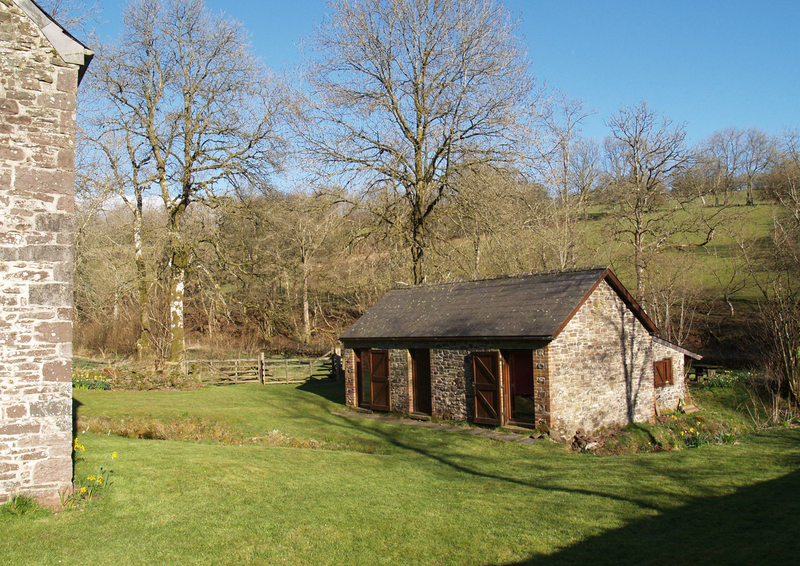 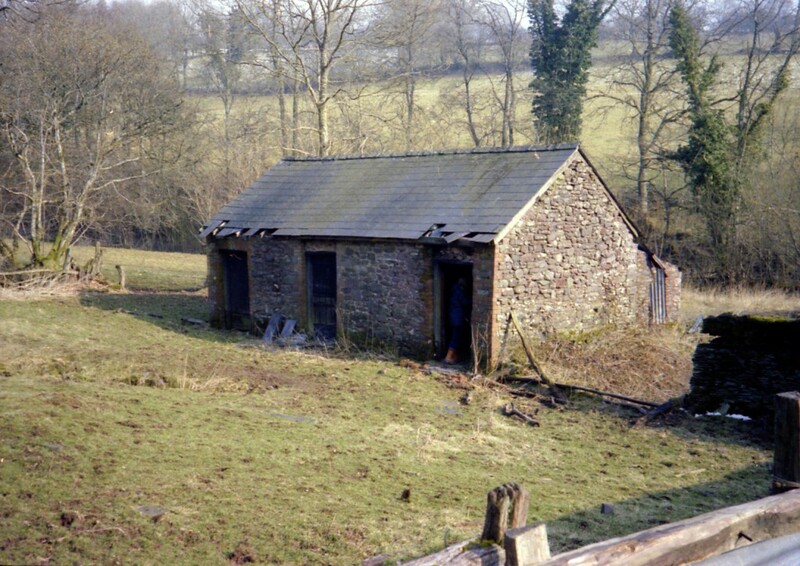 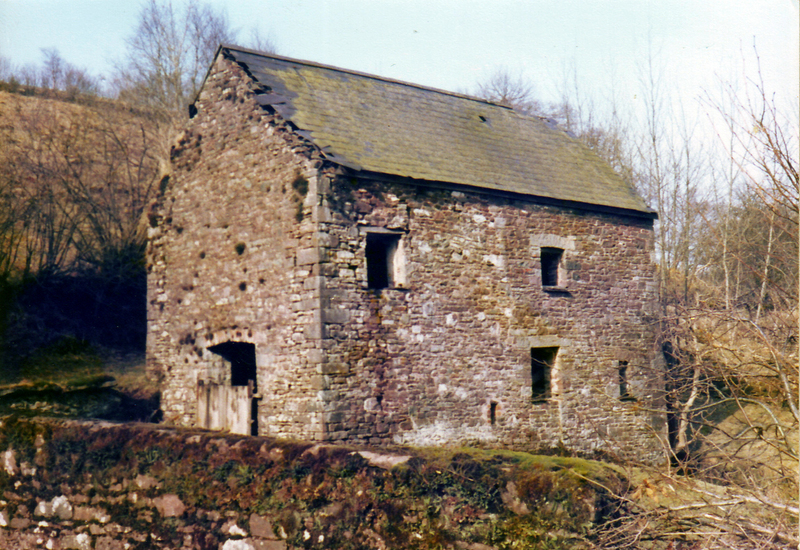 This upland Welsh watermill, at the Carmarthenshire end of the Brecon Beacons National Park, is at least 400 years old. 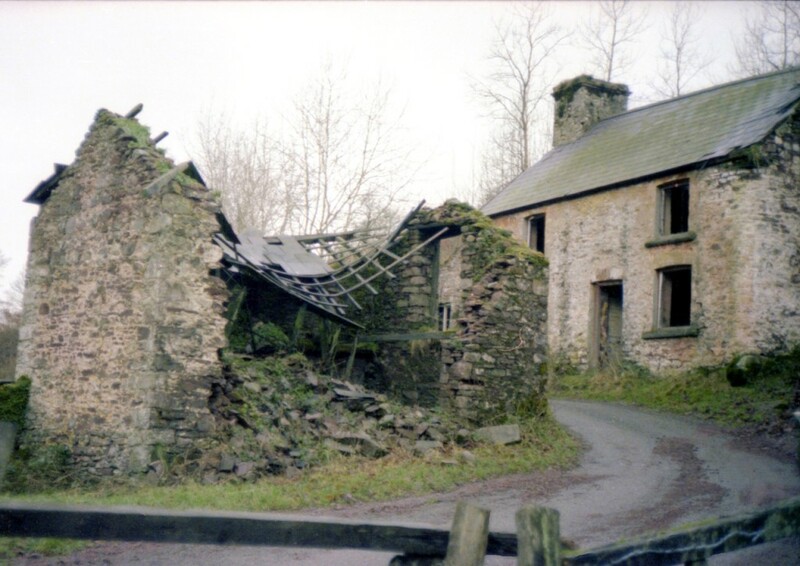 Flour was milled here until 1928, when it, and its ancillary buildings (the miller’s house, the drying kiln and the cowshed), were abandoned and falling into dereliction, until purchased by the Mears family over a period of five years from 1979. 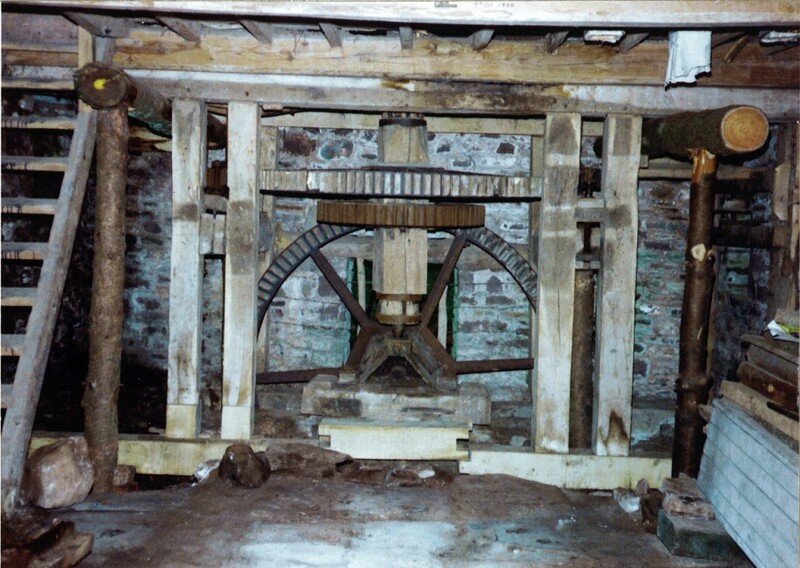 The repair work on this complex is a demonstration of slow but considered conservation and learning. 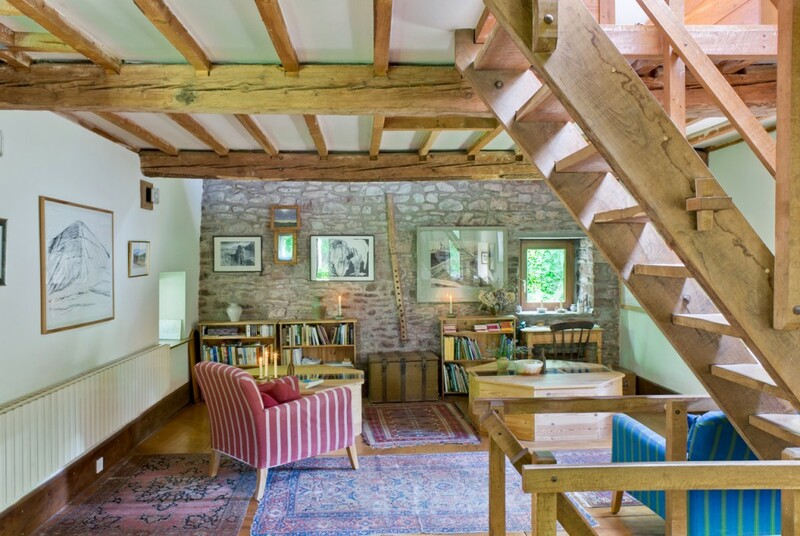 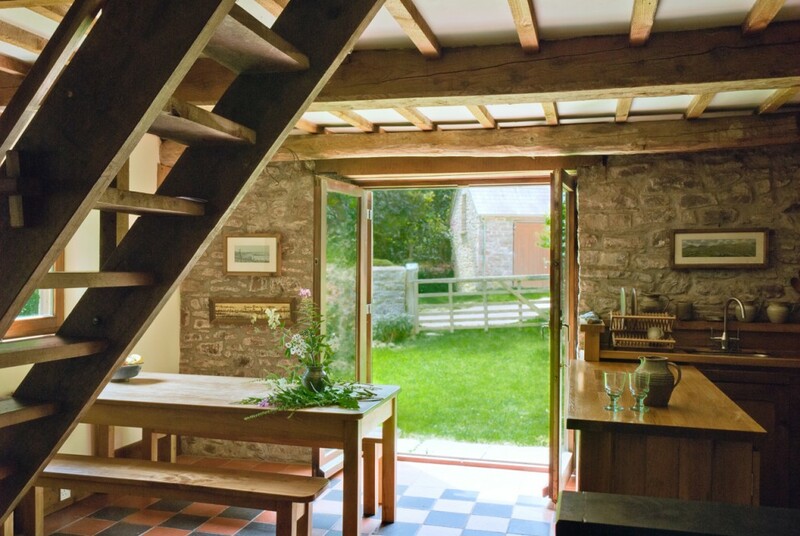 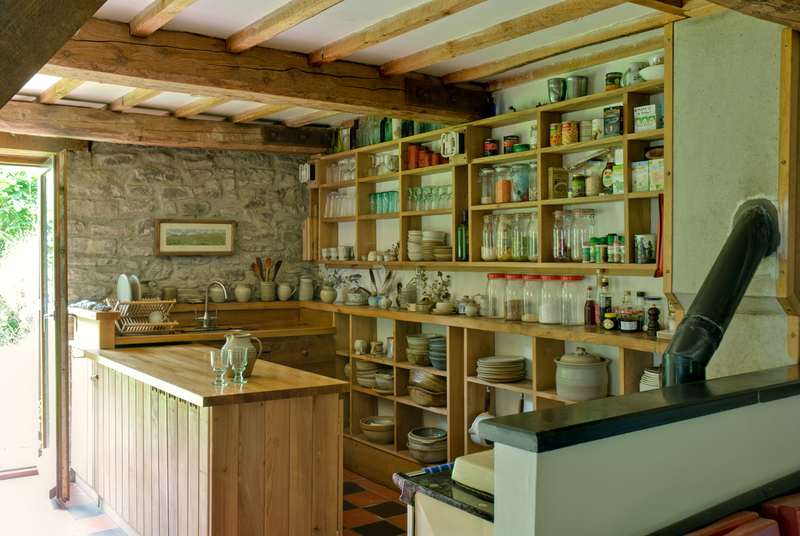 Traditional skills were applied, and local materials of wood and stone were used. 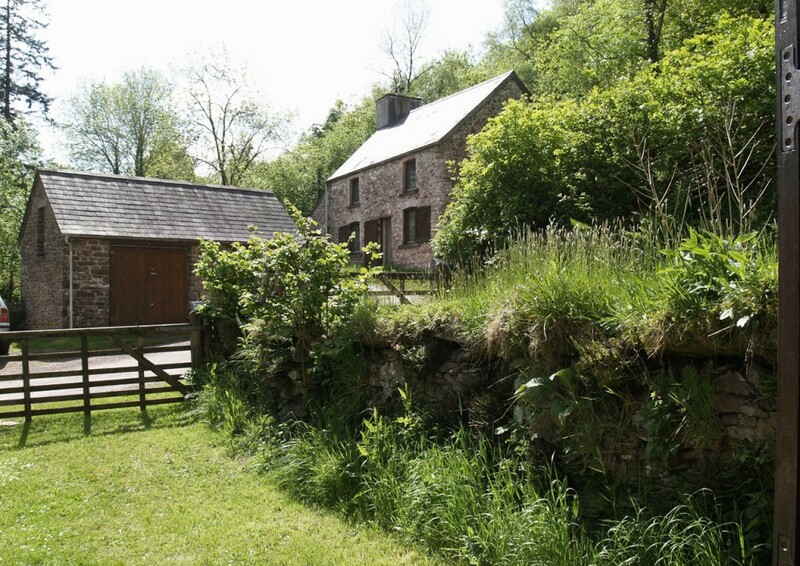 The three main buildings have been turned into living accommodation, while retaining the mill machinery and original rural features. 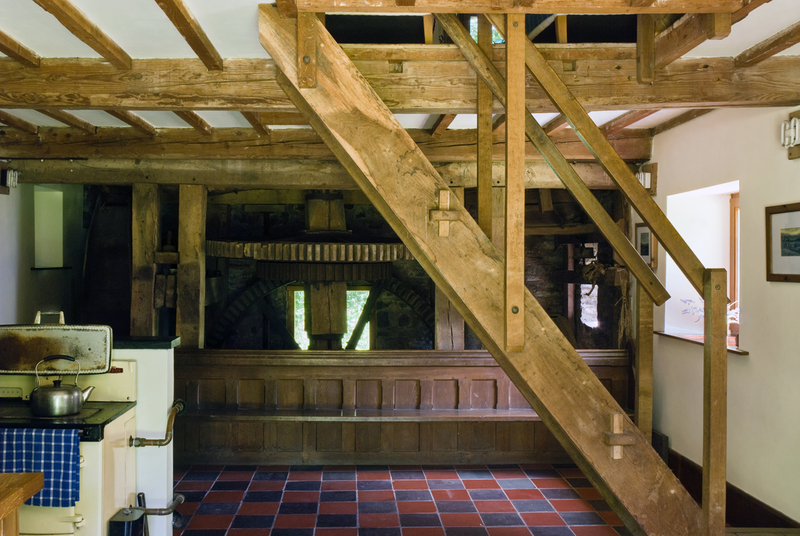 New staircases have been inserted into the miller’s house and the mill in keeping with the robust detailing of the building. 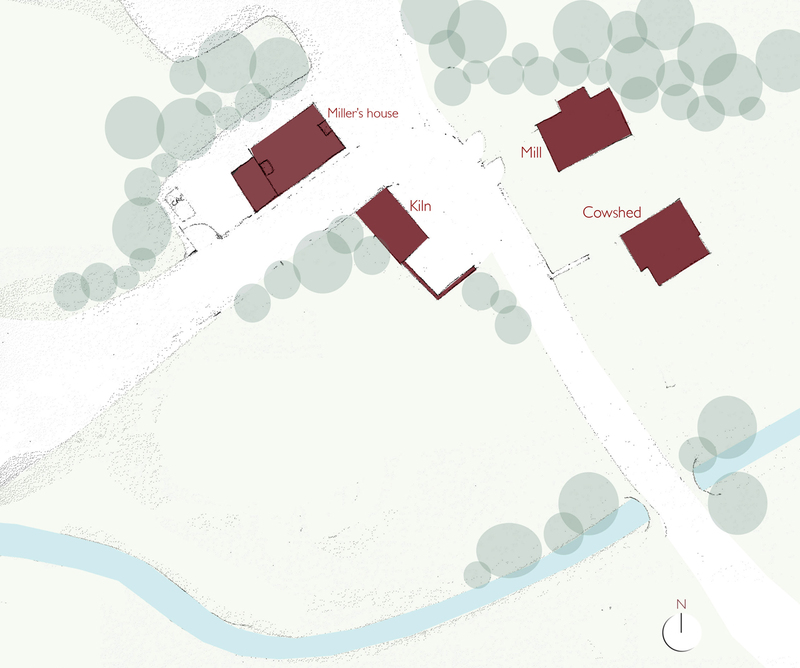 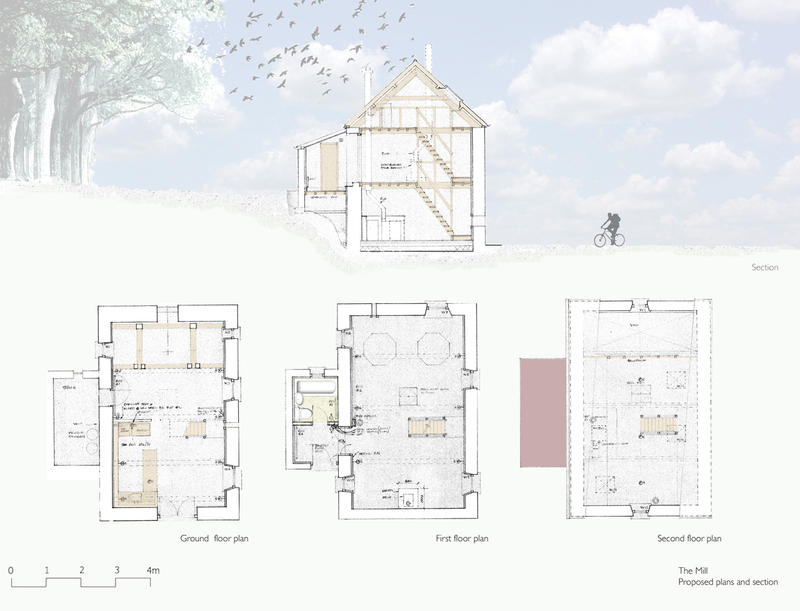 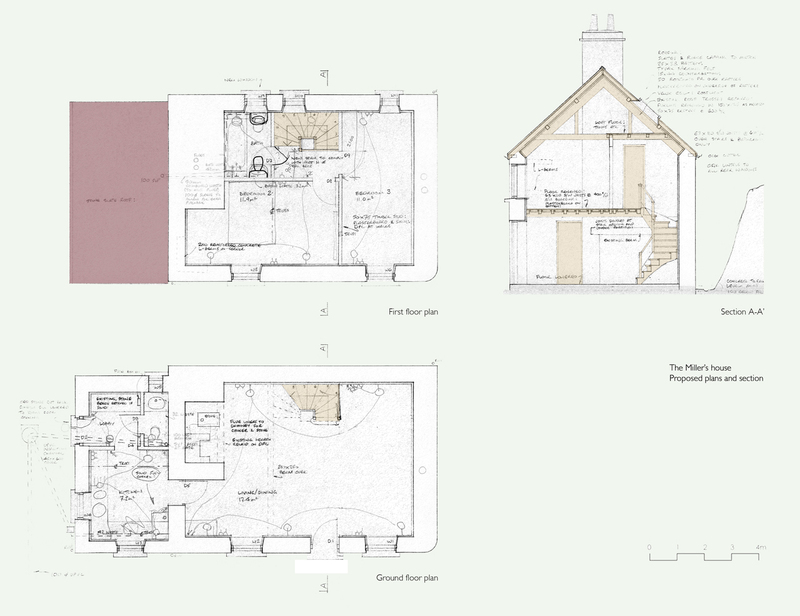 A new extension to the Miller’s house has now been added, described in detail here.